“Cruelty, especially the blatant, sadistic sort, is a deep shock” to “the concerned public and staff within humane organizations,” Sociologist Arnold Arluke wrote in his book, Just a Dog: Understanding Animal Cruelty and Ourselves. Though his book was published in 2006, Arluke’s words also describe the response to the 2013 “Puppy Doe” tragedy outside of Boston. The case is still unfolding, but the dog clearly suffered and the alleged abuser is now in custody. People around the country are united in their love of dogs and the outpouring of support is inspiring. Yet something very important is being lost in the conversation. This case appears to be more than just animal cruelty; it appears to be a case of housing and insurance policies gone wrong. To be clear: Animal cruelty is horrific. I support efforts to increase penalties against people who abuse animals, and I applaud the advocates speaking on behalf of the victims. Having adopted dogs that were survivors of animal cruelty and worked for a shelter with a strong humane law enforcement team, this topic is near and dear to my heart. Having said that, imagine if “Puppy Doe” didn’t have to be re-homed in the first place? Imagine if her original owner wasn’t a victim of discriminatory housing and insurance policies? I think of how many dogs die EVERY DAY in the U.S. because their owners couldn’t find pet-friendly housing and pet-friendly insurance that didn’t discriminate against certain breeds. No matter where you live, you see these dogs in shelters: they’re the ones who had loving families, but their families became victims of the system. These dogs weren’t abused. They weren’t seized because of breed bans. They’re not sick or injured. They’re not dangerous. And they’re not unwanted. These dogs are in shelters because our country has a serious lack of affordable and available pet-friendly housing, especially the kind that doesn’t prohibit dogs because of their breed or size. We don’t talk much about these cases because they’re so damn common. 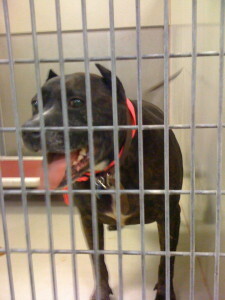 Martha was surrendered to a shelter in Philadelphia because her owner could not find pet-friendly rental housing. We don’t hold vigils for these dogs. We don’t even know their names because there are too many keep up with. These dogs lose their families and they die silent, unremarkable deaths in shelters everywhere. They rarely make headlines, we rarely hold protests. But there’s a lot of suffering. And a lot of death. We have the opportunity to change this. There’s legislation pending in Massachusetts to prohibit insurance carriers from canceling policies based on a dog’s breed. If passed, this bill would save countless lives by increasing housing opportunities for renters and homeowners alike. 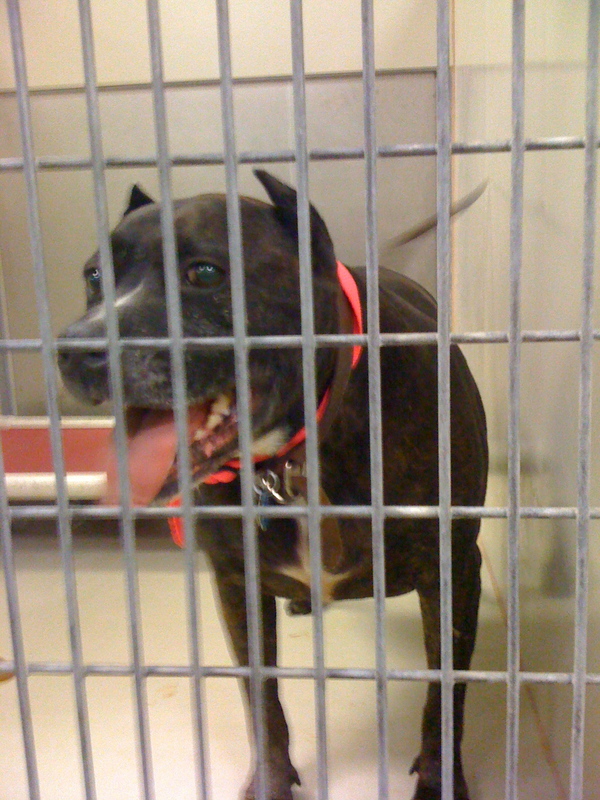 Alyssa Krieger, who works at the Massachusetts Society for the Prevention of Cruelty to Animals, says that 1 in 3 shelter dogs at the MSPCA are pit bulls and the “vast majority” are there because of the insurers’ rules, which she said affects renters as well because landlords are in danger of losing liability coverage if a tenant has a banned dog. These number are not unique to Massachusetts. It’s happening everywhere, and families are suffering. 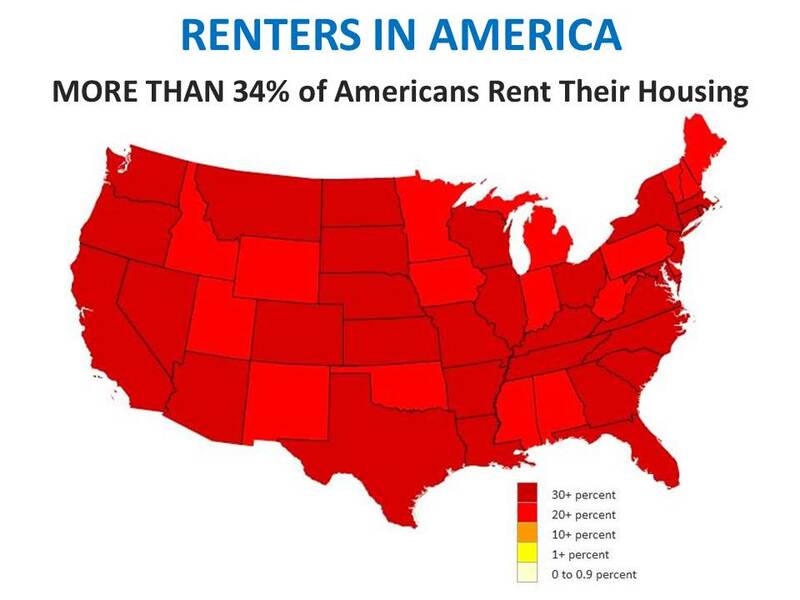 Around the country, more and more Americans are becoming renters: 1 in 3 people currently rent, and that number is expected to increase through the year 2020. The shortage of pet-friendly housing has been documented by legal scholars and animal professionals. 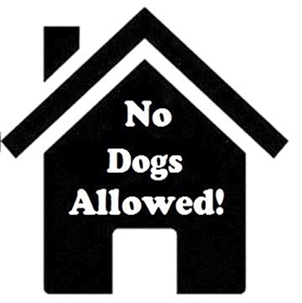 In her 2006 article “No Pets Allowed: Housing Issues and Companion Animals,” attorney Rebecca Huss outlined the extensive issues pet-owners face with housing — renters and homeowners alike. She also noted that the estimated number of rental units that allow pets ranges from five to 50 percent, though that does not take into account the breed-specific restrictions many “pet-friendly” landlords impose. Not surprising, low-income and low-wealth families (including younger people with little to no savings) are especially vulnerable because the U.S. is experiencing a significant shortage of affordable and available rental housing. People who already struggle to make ends meet face additional burdens finding housing to keep their families together, pets included. Every death is tragic. And the circumstances that surrounded “Puppy Doe’s” death were inexcusable. Looking ahead, we have the opportunity to address the root cause of why too many dogs lose their homes — dogs like “Puppy Doe” and countless others. We have the opportunity to shift our efforts toward increasing housing options for people with pets, especially the dogs most of risk of being targeted. It’s more than just an opportunity; it’s an obligation. If we’re outraged over a loss of life and if we’re outraged at suffering, then we should be outraged over the lives lost to discriminatory housing and insurance policies and the suffering that results. To end this, pet-friendly housing has to be a top lifesaving priority for every animal welfare organization, both big and small. We have to stand together and demand change. People and pets deserve better.